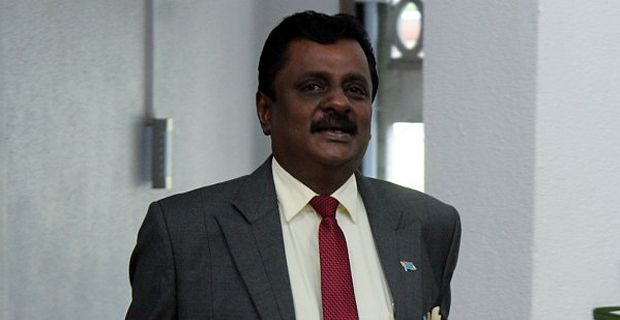 The Minister for Employment and Industrial Relations Parveen Bala says from 18th to 20th March, a total of 33 Air Traffic controllers have taken various forms of leave while demanding increases to their pay from Fiji Airports Management. In a statement yesterday, the Minister says the worker’s coordinated and continued refusal to attend work, along with the demands put forward by the workers, are clear indications that a strike is underway. Bala says under the Act, this conduct amounts to an unlawful strike given no notice of secret ballot was provided to the Registrar of Trade Unions for a strike mandate. He says participation in the strike therefore constitutes an offence. The Minister for Employment has also encouraged both parties to continue to dialogue in good faith and to resolve their grievances amicably.